Great use of imagery, I can almost see the fundamentalist prodding stick. 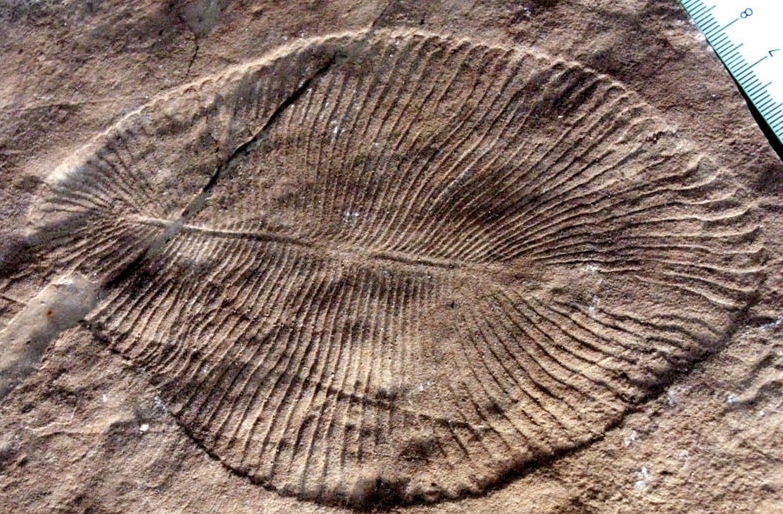 I suppose some see this as a sign of hope, but as I said, I think it is easier to understand from an evolutionary perspective if the Ediacaran biota are not animals. Even if the cholesterol itself was not preserved, is it logical that the decay products could be preserved for 558 million years? Are the decay products organic compounds? The decay products are organic compounds, but they are pretty simple ones. I don’t know of specific calculations on the lifetime of cholestane, but I suspect it is very high. It’s the proteins and other components of soft tissue that shouldn’t be able to survive for millions of years. Those large biomolecules decay spontaneously over time, most calculations indicating within tens of thousands of years even in very favorable conditions. One difficulty for evolution after another. People really are out of excuses to continue to hang on to their beliefs regarding evolution. Then again, I’ve never known a cherished belief that went away easily.